A new electronic duo with links to the Kaneda Records scene, Squarms bring a dose of paranoid, bass-heavy pop for Cobalt’s more punctual attendees. 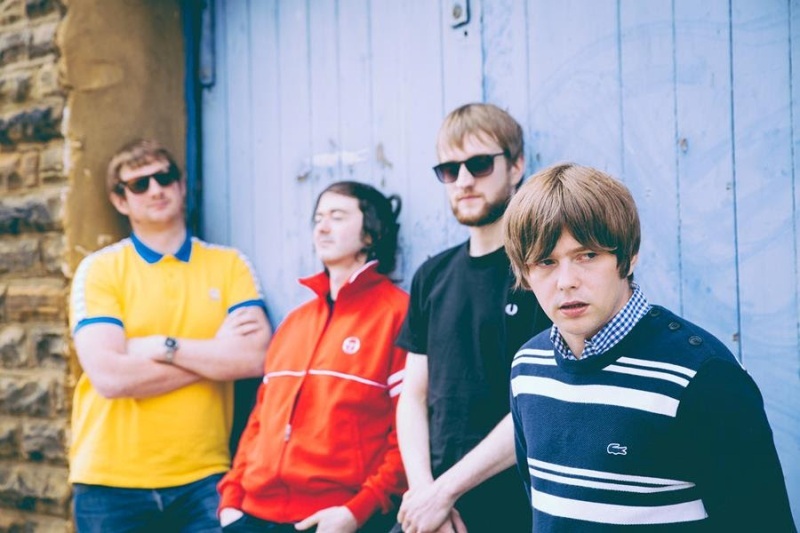 Certainly, it’s a sound that feels fresh within Newcastle’s indie scene and there’s a lot of promise within the production: the faintly embarrassing faux machismo of their performance really isn’t doing them any favours. Pit Pony’s set however is one of immense confidence – with Jackie Purvis’ understated but immensely dynamic vocals and a clutch of stripped-back, hook-heavy garage rock gems to pull from, their short but sweet performance is a pure sugar rush. Having fought their way back from calamity after they fell victim to gear theft in 2017, The Lucid Dream have returned a stronger, sharper proposition than ever. Last year’s Actualisation found the band incorporating thudding techno beats and bracing vintage synths into their post-Sonic Youth psych attack, and in turn their new kit has given their already powerful live show a new shape and vibrancy. Opening with the rushing arpeggios of Alone In Fear, The Lucid Dream waste no time in going straight for the jugular. Whilst there’s still space for detours like the rolling dub of I’m A Star In My Own Right, much of the set is a fierce sensory assault. Encoring with the spiralling crescendos-atop-crescendos of early track Mona Lisa, tonight was the sight of a band justly revelling in a new lease of life.